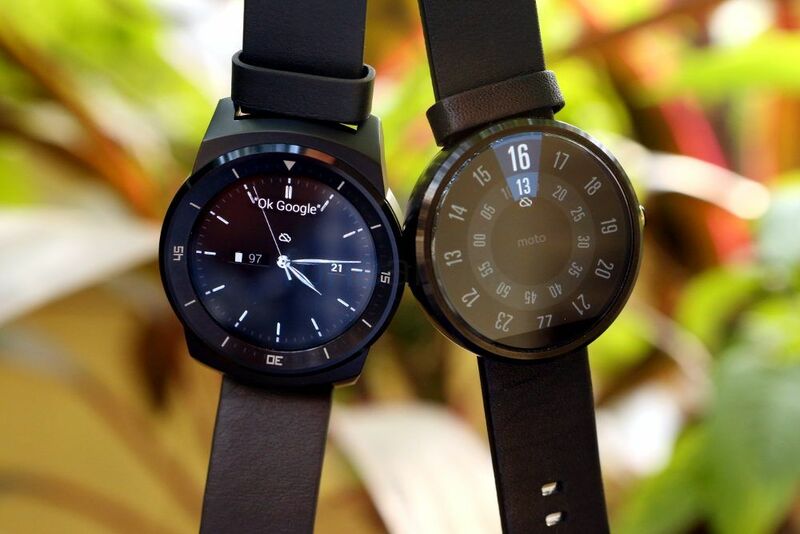 October will be very fruitful for the Smartwatch market. Quickly becomes clear when looking at the agenda: each major manufacturer brings this month another generation his cell phone watch. 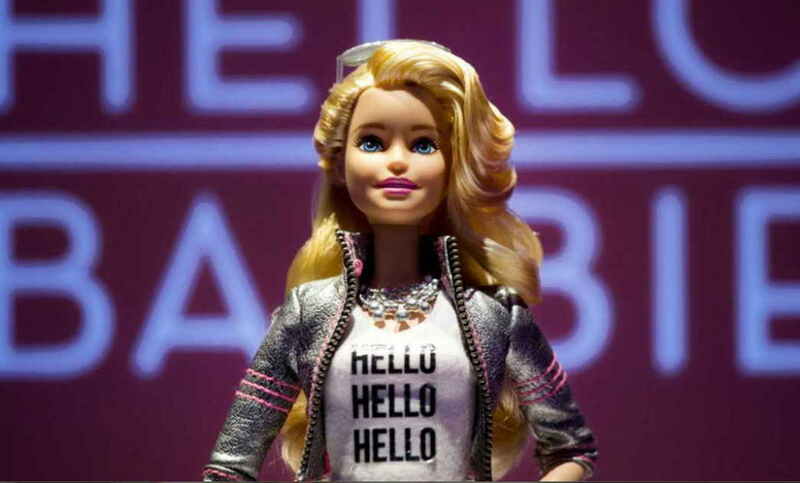 Motorola, Samsung, Sony and LG just know that this is the perfect time for the holiday shopping season. 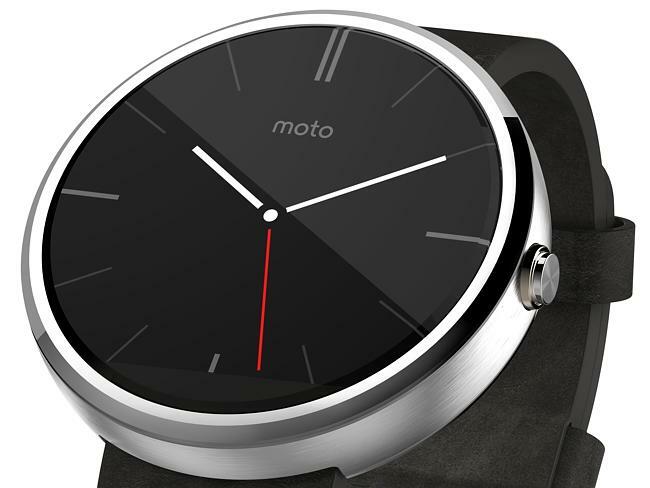 We summarize what all awaits you in this industry and say, where you can already pre-order the Smartwatches. 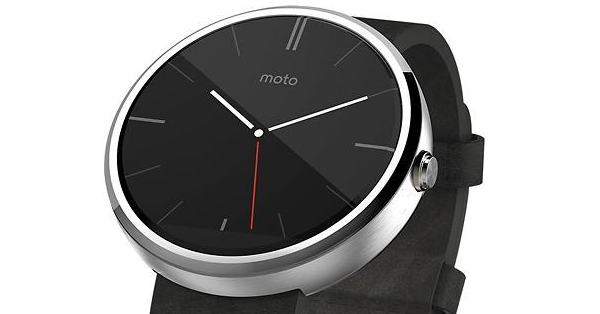 Moto 360 release on the 9. 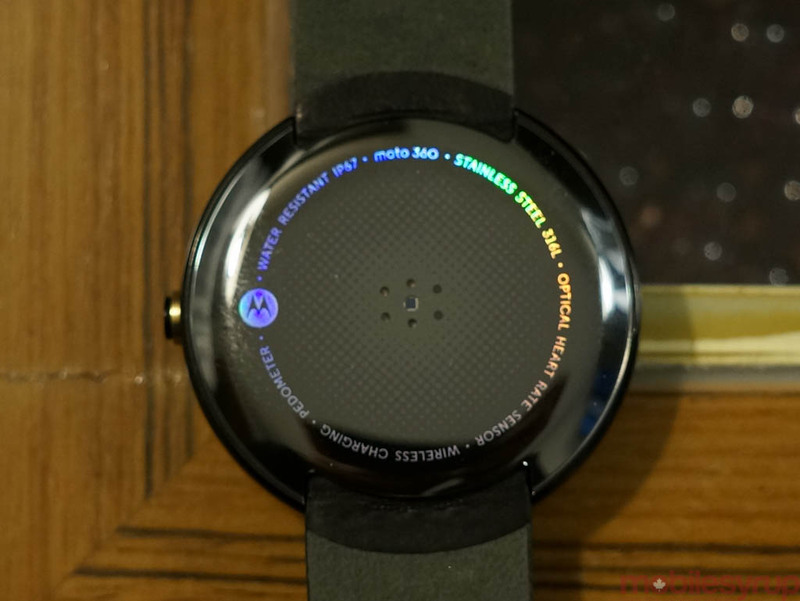 Let’s start with the probably the biggest hyped Smartwatch. With the Moto 360, the daughter of Lenovo presents a round clock, which is equipped with the operating system Android Wear. The screen is the main focus of the model. He measures 1.56 inches and comes with a satisfactory resolution of 320 x 290 pixels. 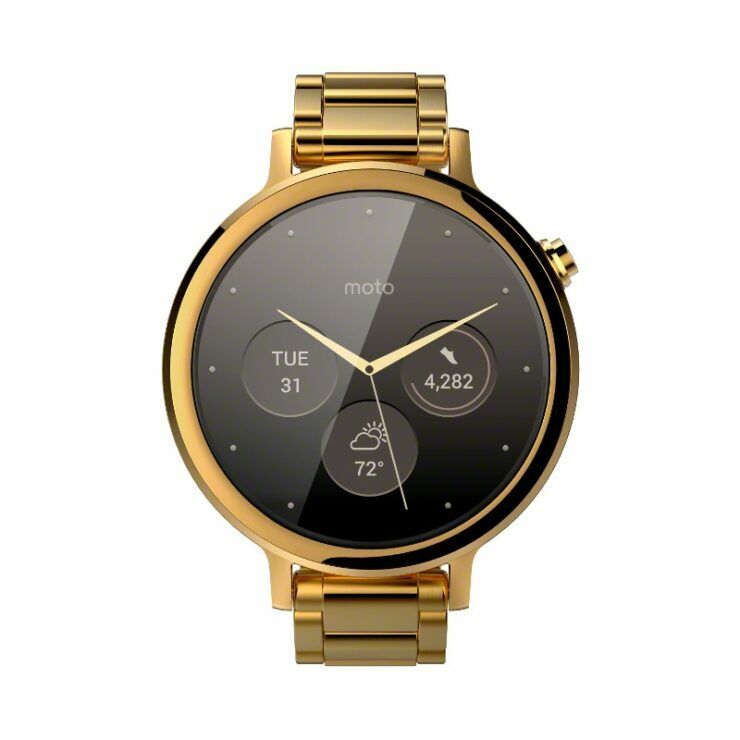 The Moto 360 brings only 49 grams – really a flyweight, especially compared to the competition. The model is available in black and grey, and later also in silver metal. A golden version has already been speculated. 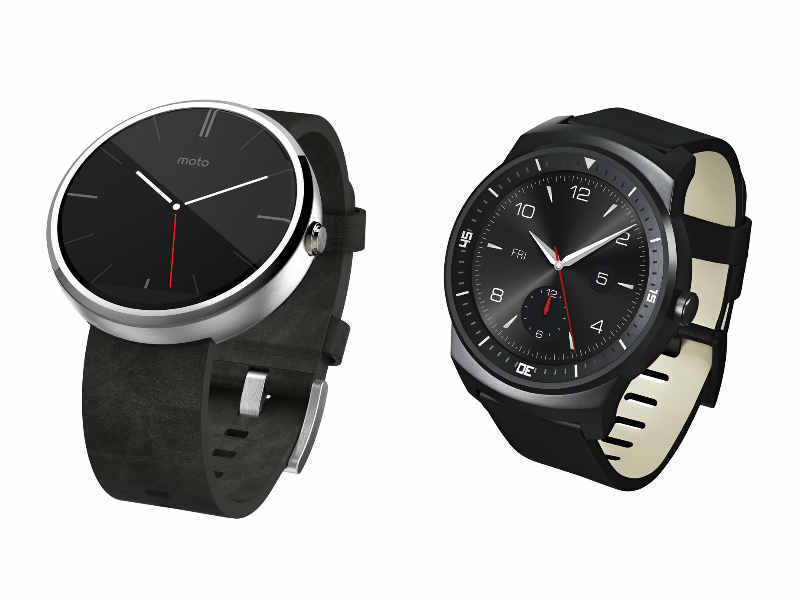 The bracelets of the Moto 360 are interchangeable, so that the customer at will between metal, silicone, or readers can choose. 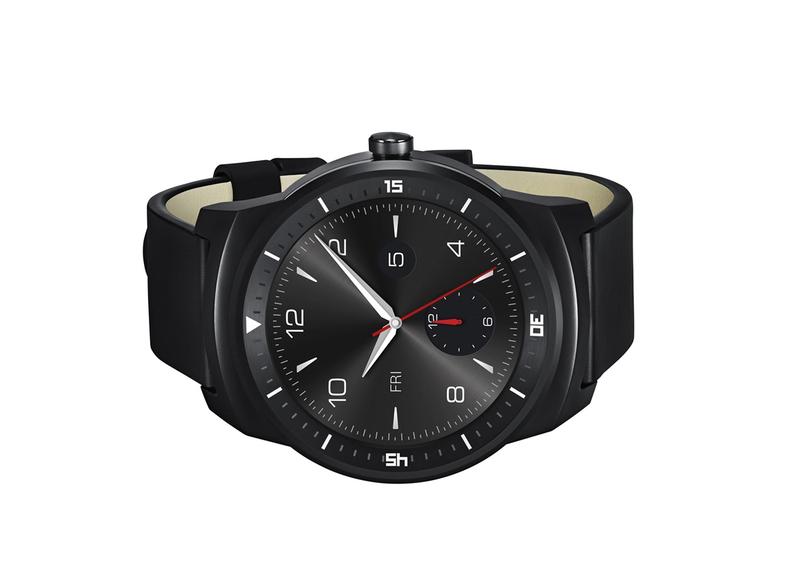 Long the Moto alone will be 360 as circular Smartwatch, because LG has also decided to adapt the traditional dial on the smart clock. 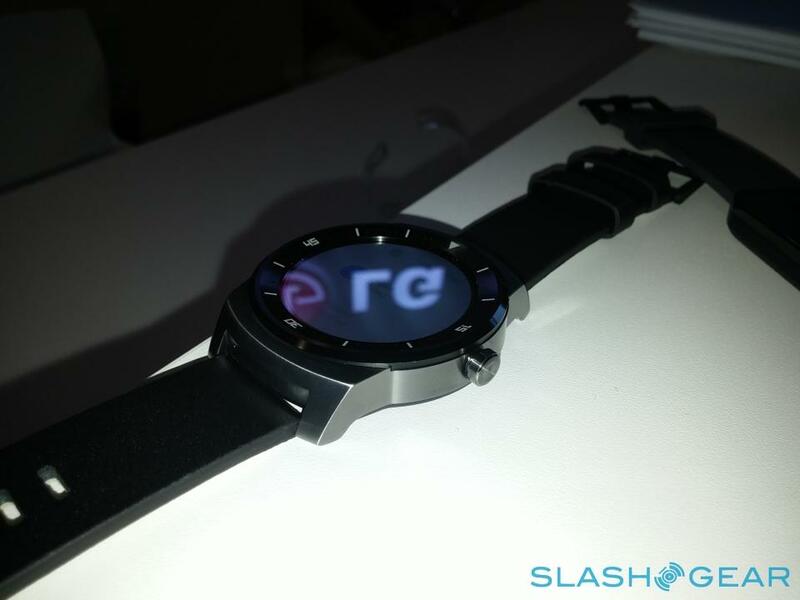 At the IFA 2014, the LG G watch R made a very sporty impression. 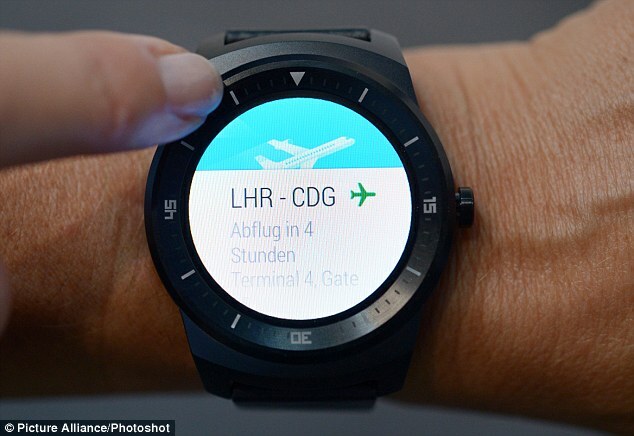 The Smartwatch also runs Android wear and is from October 14 on the market. 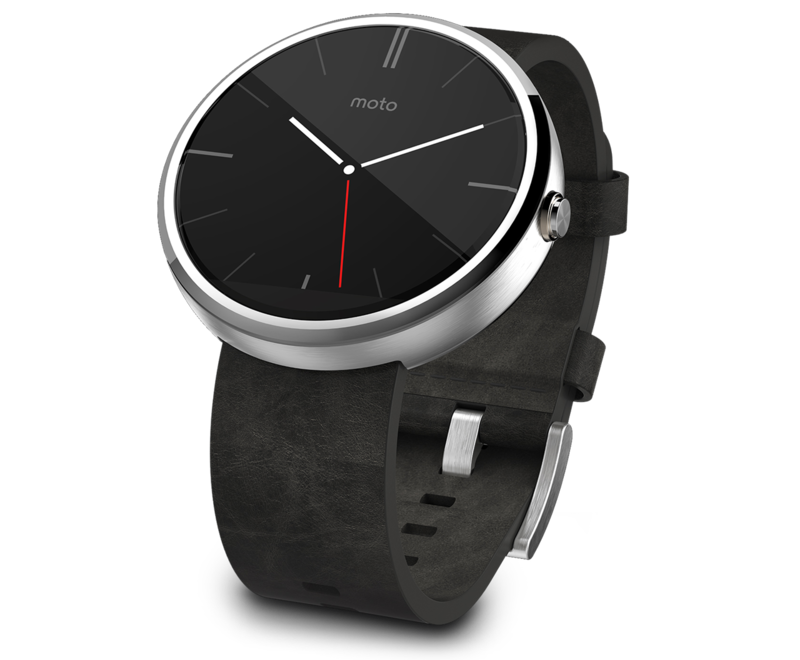 The display is slightly smaller than that of the Moto 360 but with 1.3 inch, but comes with a better resolution: 320 x 320 pixels. 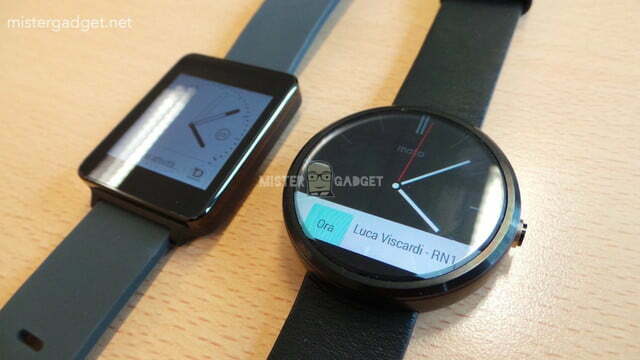 Still, LG has used a heart rate monitor and a power button on the stylish housing of G watch R.